I've worked for InD'tale Magazine off and on for years, almost from the very first issue. I started out writing serial romance and then moved on to ad design. 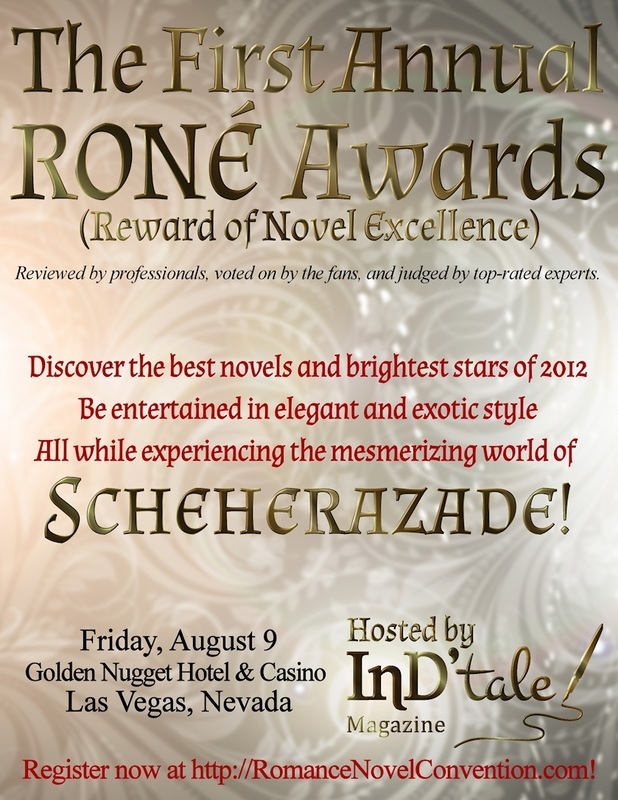 InD'tale Magazine is a trailblazer in the e-zine world: the very first online magazine that acts like a print magazine. That's right. Flipping through the pages of the magazine feels remarkably like the real thing...except it's not. It's on your computer, or your tablet, or your phone. It's electronic, but the pages flip, complete with sound effect. But it doesn't end there. This magazine is packed with page after page of great content. 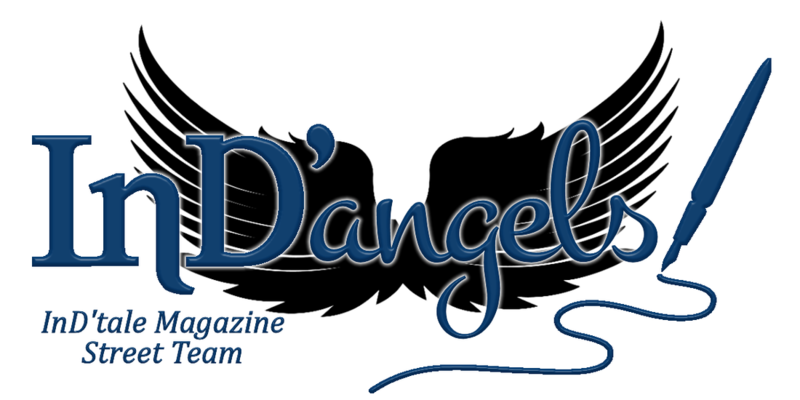 Fiction, self-help, rants, humor, various other articles, and book reviews can all be found in this one magazine. 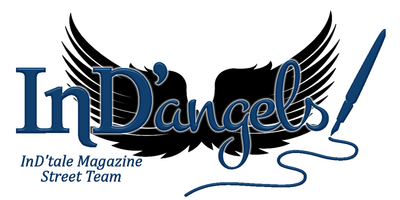 It is geared towards the world of romance, but the articles are beneficial to all kinds of writers and entertaining to all kinds of readers. * Page after page of book reviews feature the invaluable steam kettle rating, allowing a potential reader to know right off the bat whether or not a book is too steamy for them. 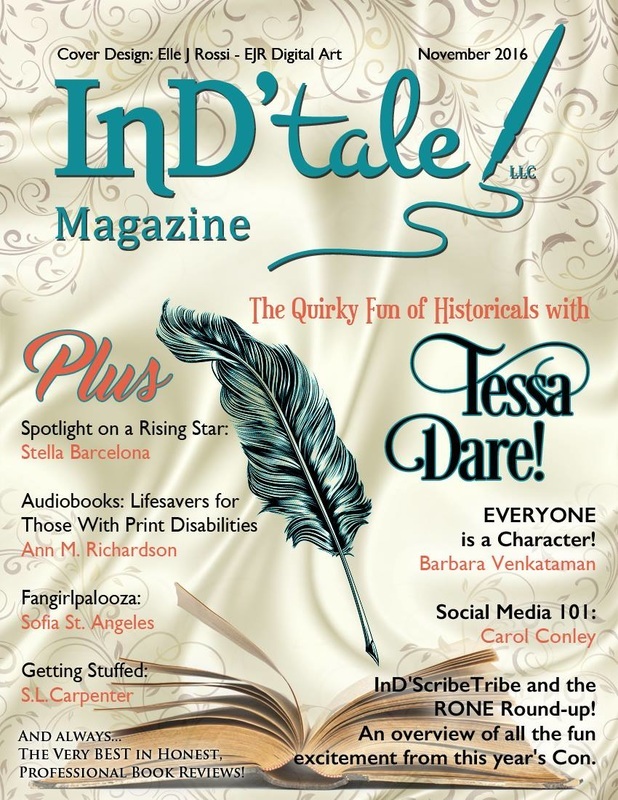 InD'tale Magazine has something to appeal to everyone. *InD'tale accepts most books for review, provided there is at least a thread of romance in the story. The 11th Commandment was the first serial romance I wrote for InD'tale. ​In this story, a woman who made an adulterous mistake pays for it the rest of her married life. A possible end to the humiliation presents itself upon the death of her husband. But letting go of the guilt is by far the bigger challenge. ​It was ten parts, one part featured per issue for one year. Once it was done, I compiled it and uploaded it to the various e-book retailers. It's now a free download. Death Becomes Her was my second serial Regency for the magazine. It is a rather morbid romance centered around the body-stealing resurrectionists of the Georgian/Regency era. With a female body-snatcher taking the lead, she and her sisters provide bodies for a very small school of anatomy. The new doctor isn't quite as accepting of her trade as the previous doctor was, however. Despite his animosity, she finds herself falling for him. This was an 11-part story, again over the course of about a year in the magazine. When I compiled the book at the end, I included a bonus short story about two of the supporting characters called The Devil She Knows. 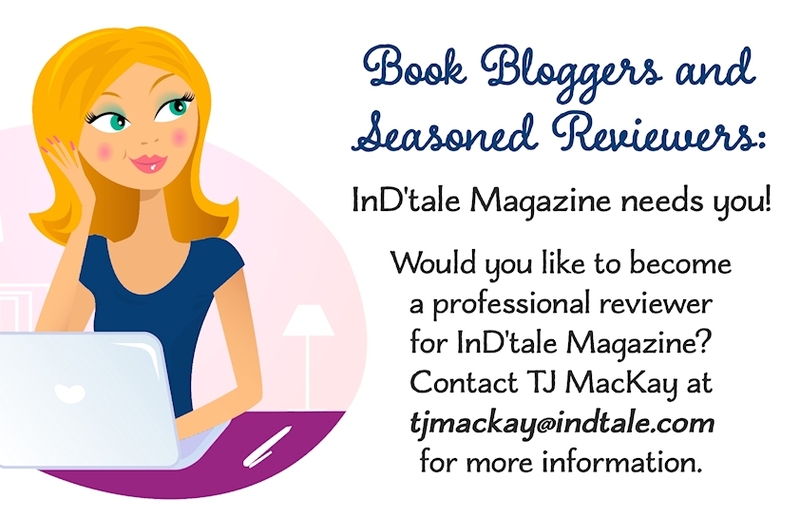 I did several different ads for InD'tale in the time I worked for the magazine, mostly in regard to book conferences and such. A few were directed at gathering interest in the magazine itself, gathering writers of articles or additional book reviewers, or were featured in the once-a-year print edition that comes out for the conferences. A few of the ads I've done are below. More can be found on my graphic design site.